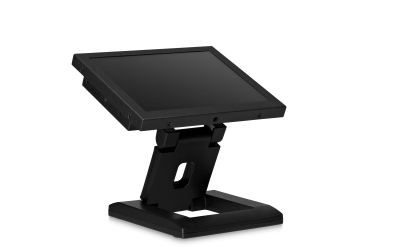 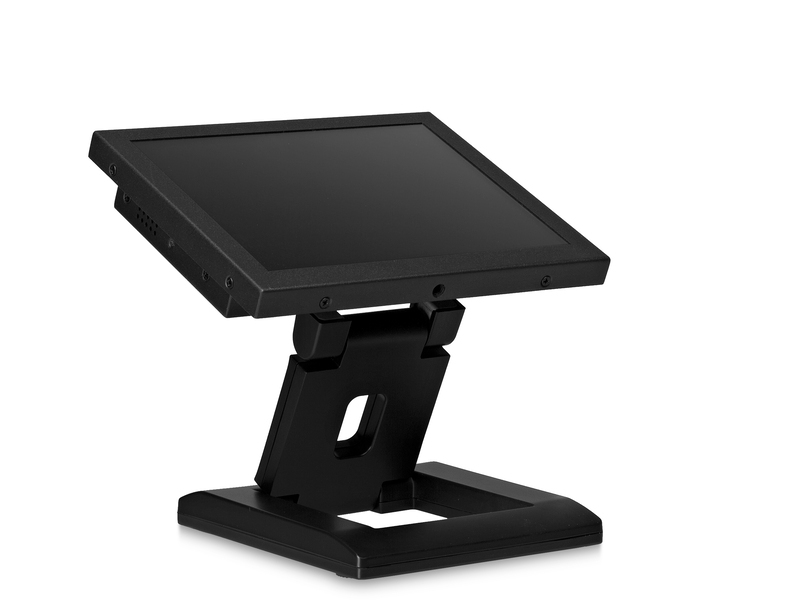 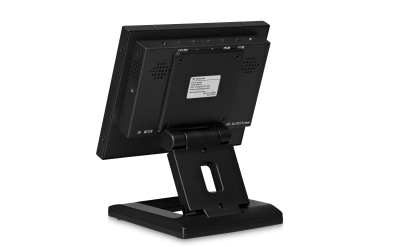 This 8 inch monitor has a sturdy metal housing and is suitable for desktop, flush and wall mounting. 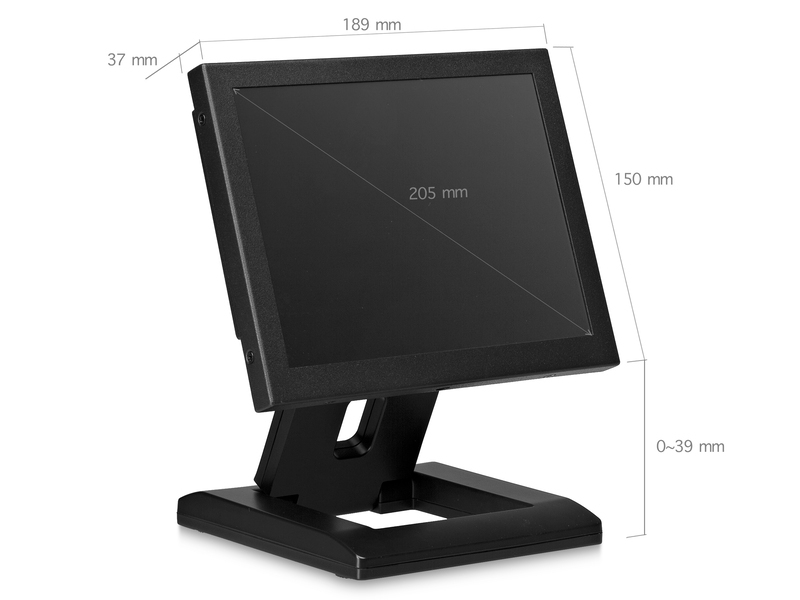 The monitor is equipped with an IPS panel with a 4:3 aspect ratio which provides crystal-clear image quality with excellent 178° viewing angles. 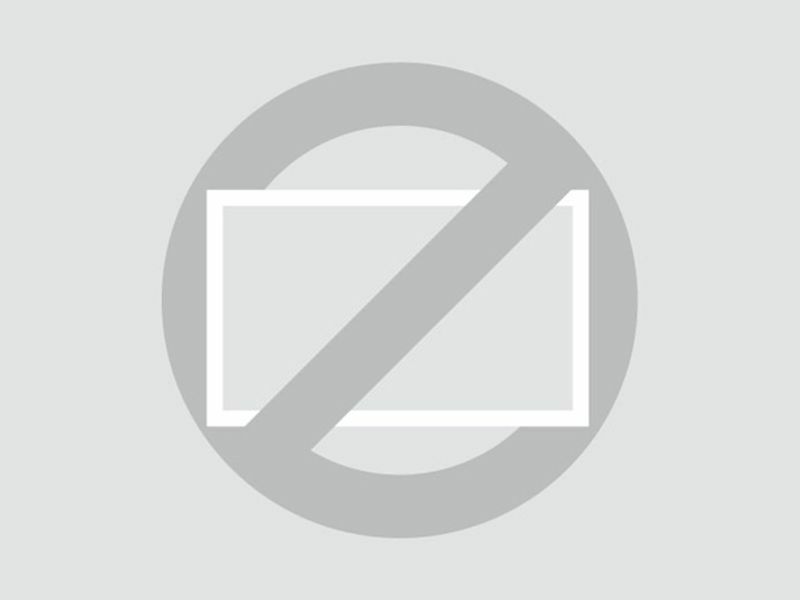 The 8VG3 can be connected through a HDMI, VGA, BNC or RCA connection. 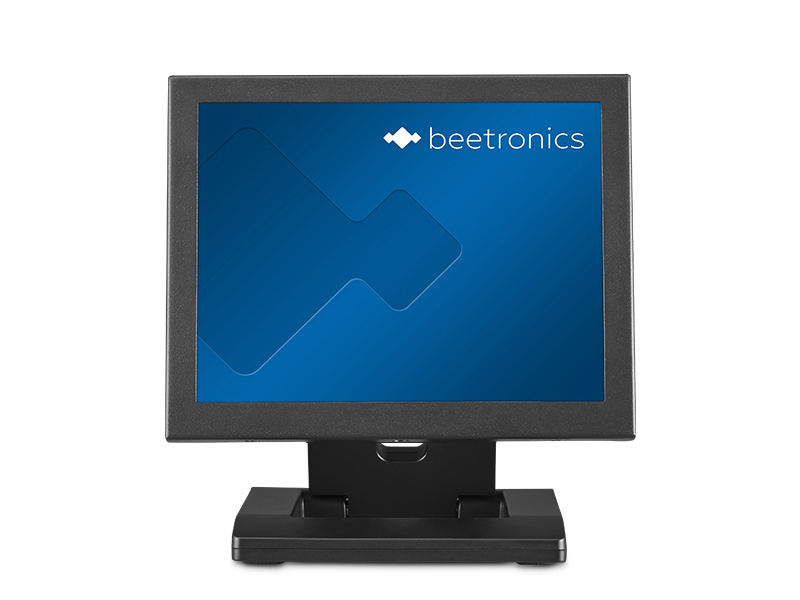 The monitor is equipped with an IPS panel with a 4:3 aspect ratio. 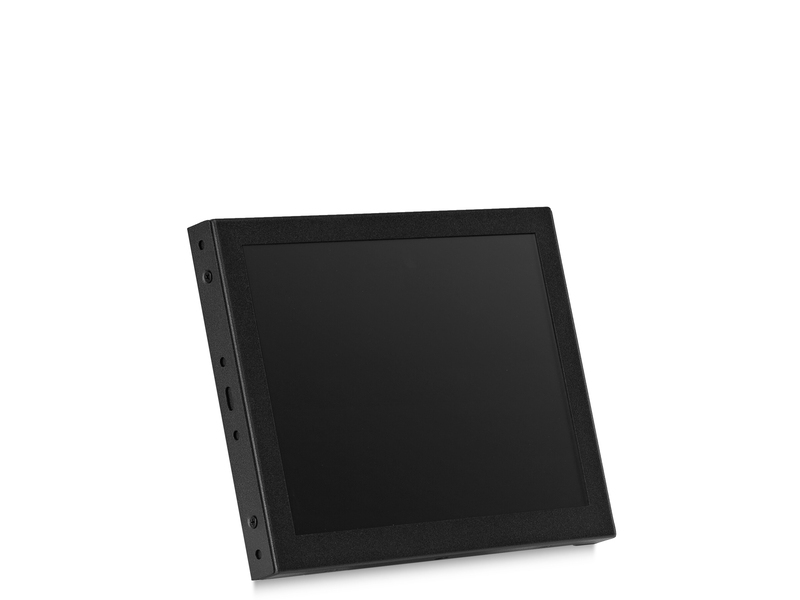 The monitor delivers outstanding image quality, vibrant colours and excellent 178° viewing angles. 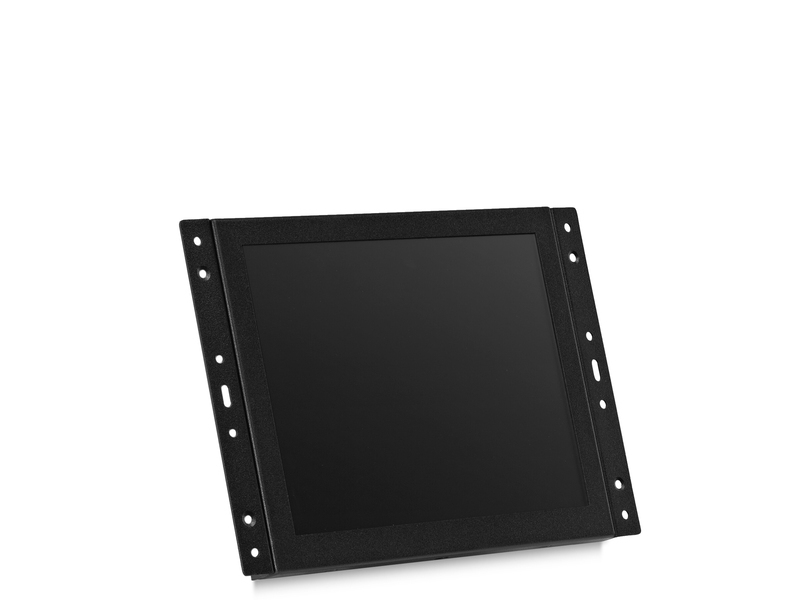 The matte screen ensures that reflections are kept to a minimum, while contrast, and colour are all very easy to adjust. 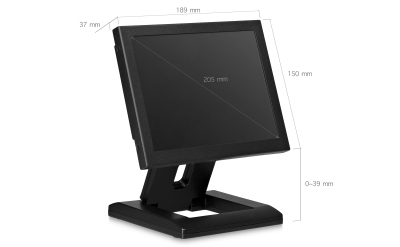 The 8 inch metal monitor has a HDMI, VGA, BNC and RCA connection. 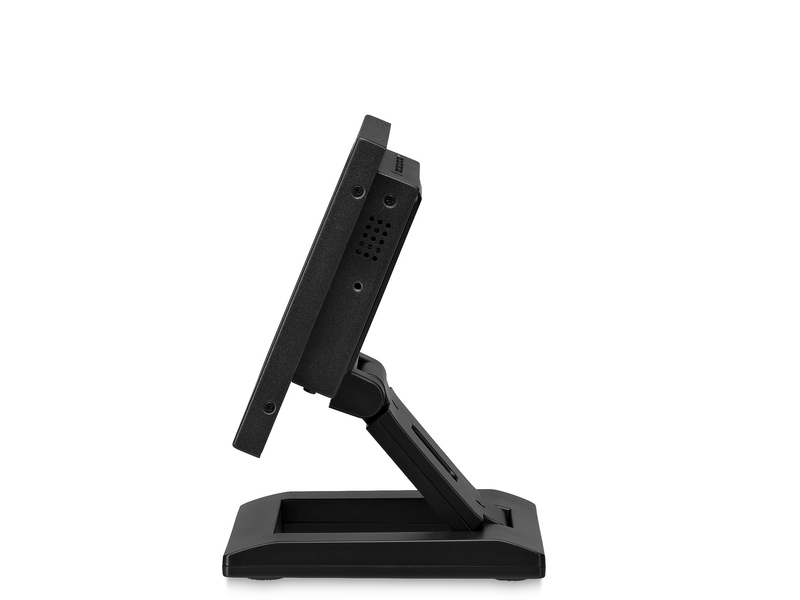 The connections are located on the back of the monitor and are facing downwards, making installation easy in any situation. 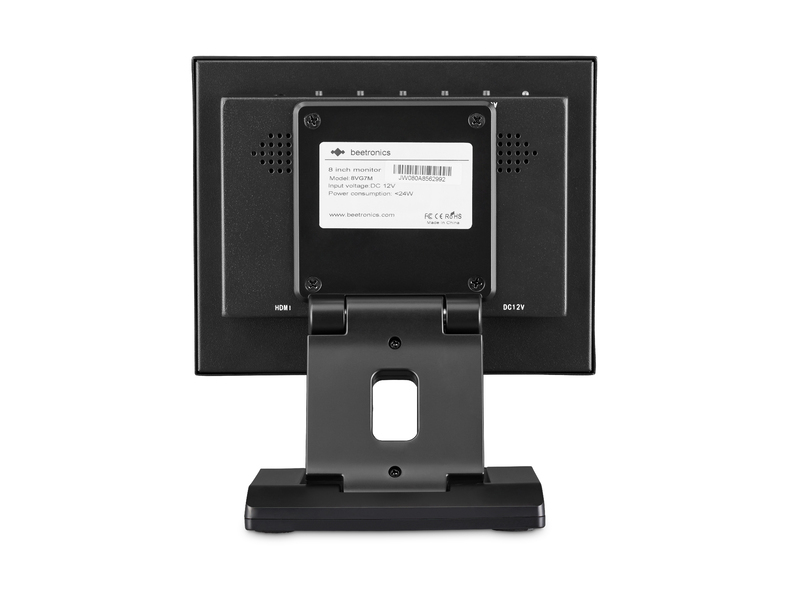 You can setup the monitor to automatically switch on when it detects a current or video signal. The 8VG3 comes with a sturdy metal housing. 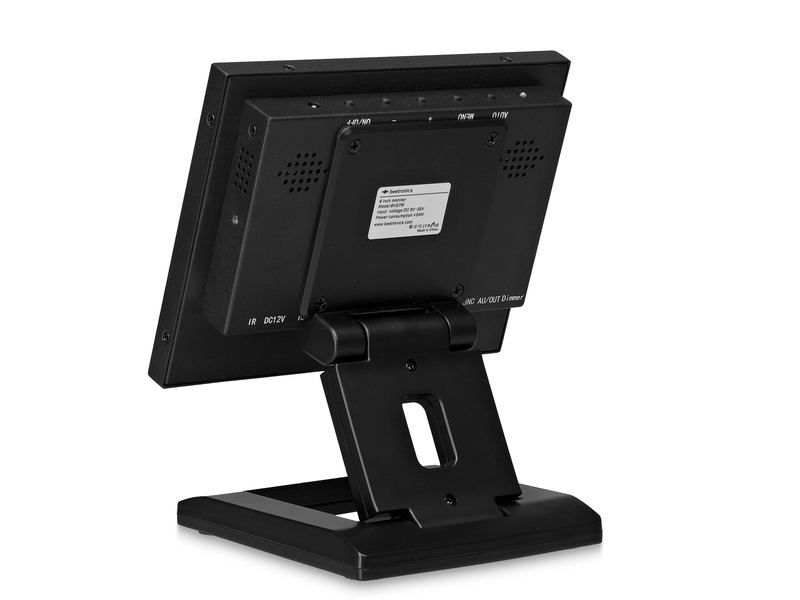 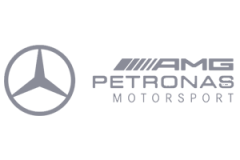 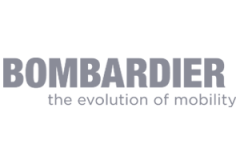 The monitor is manufactured with high-quality components that guarantee reliable operation. 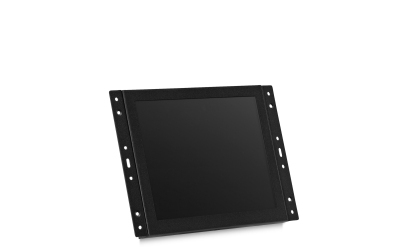 The 8VG3 is suitable for continuous operation and ideal for professional use. 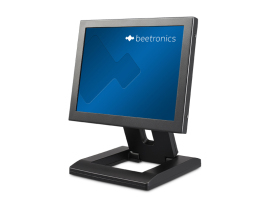 The Beetronics 8 inch monitor 8VG3 is has a fully collapsible stand. 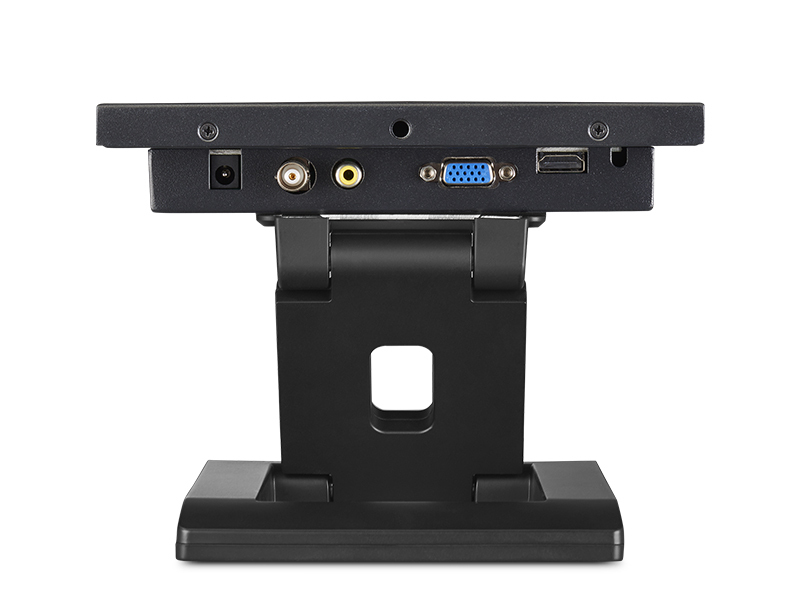 The stand can easily be removed if desired, which means that you can use the 75mm VESA mount. 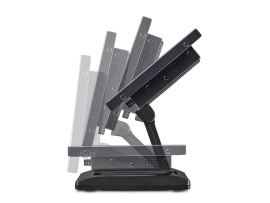 This allows the monitor to be attached to a universal wall bracket. 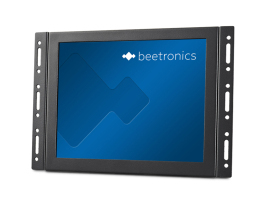 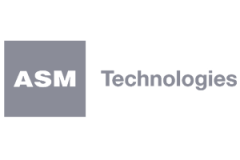 In addition, thanks to the included mounting strips, it is also possible to flush mount the monitor or integrate it into your own application.